Flextra Engineered Products has been involved in the design, manufacture and supply of, round and rectangular, steel, stainless steel, composite fabric, PTFE and rubber expansion joints. 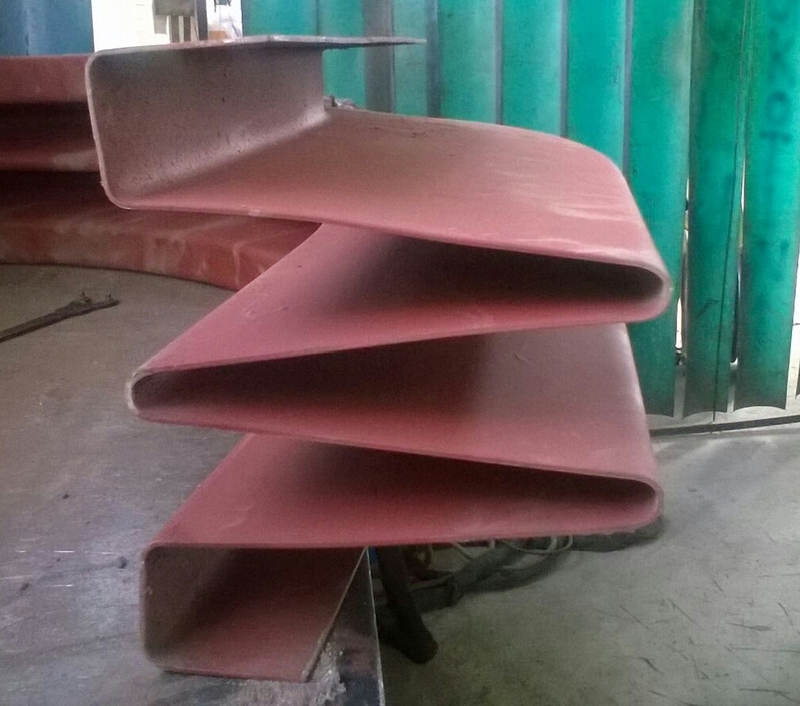 Also known as bellows, these flexible items are used, primarily, wherever there is a need to take up thermal expansion in ducting or piping and are also used to isolate vibrations. 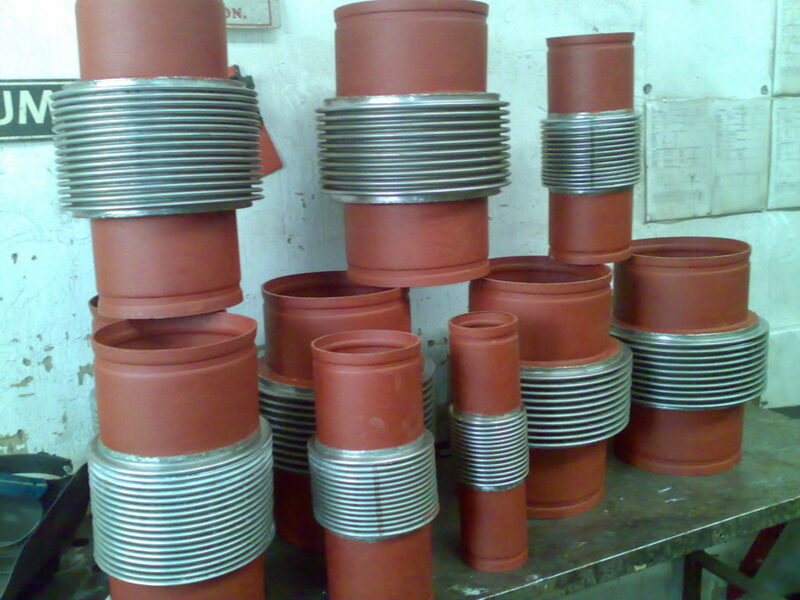 They are commonly found in but not limited to, plants that manufacture cement, fertilisers, sugar, paper, steel, petro chemical, oil, power and widely used in the mining and shipping industries. 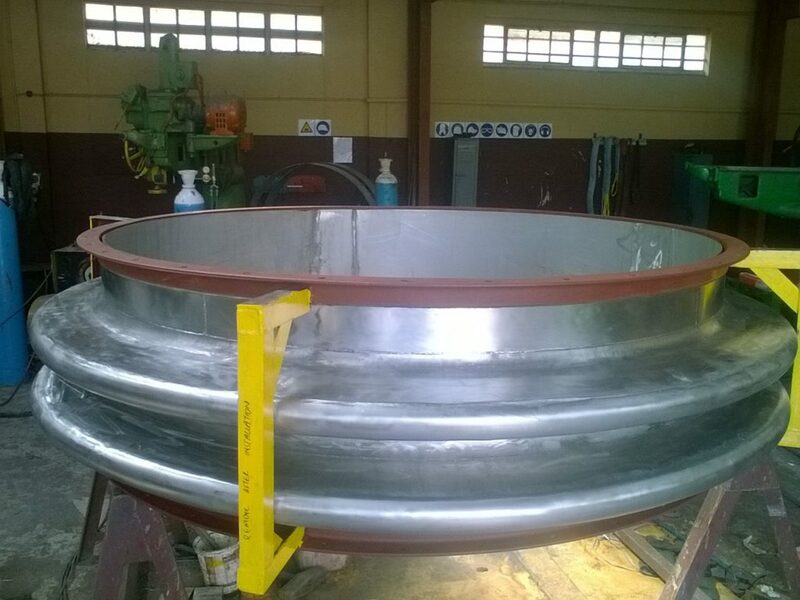 We are able to manufacture sizes that range from 15mm to in excess of 6 meter diameter in single or multi-ply configurations, in all the grades of stainless steel including high nickel alloy materials. 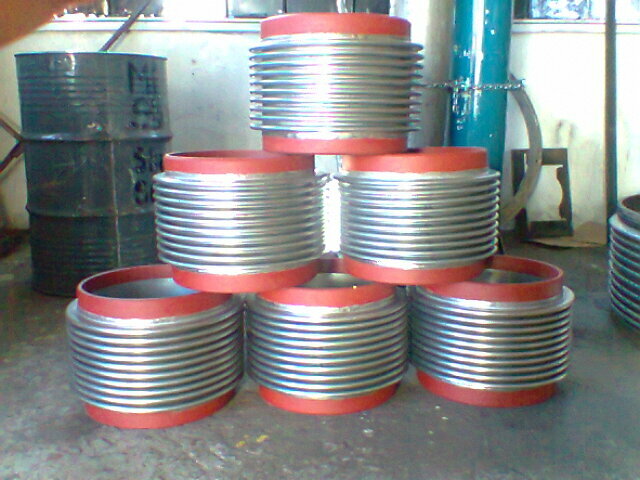 All metal bellows are designed to EJMA standard and all welding conforms to the ASME IX code. The management of Flextra Engineered Products has 15 years’ experience in the design, application engineering and supply of compensators. The staff are sent on regular approved training programmes in order to upgrade their skills. We have, over time, formed and fostered mutually beneficial partnerships, (both technical and for skills development), in order to maintain low overheads, the ability to weather economic cycles and to remain relevant within the context of the changing South African political landscape.